We are so grateful to have closed another successful Massachusetts short sale. This time we could not have done it without the help of listing agent Danielle Tringali from Berkshire Hathaway. 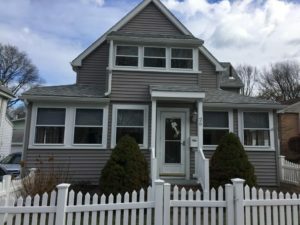 On this particular sale we worked our Massachusetts Loss Mitigation magic with Digital Credit Union the servicer of the loan and were able to come to an agreement with the buyer, seller, and servicer to get the short sale approved.